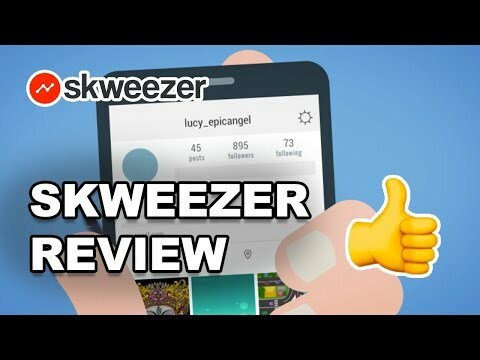 Skweezer is a social media influence support service with a heavy focus on providing automatic Instagram likes and followers. Apart from Instagram likes and followers, the service also sells Instagram comments, Instagram account verification service, and what it calls “Active Followers” – where you can obtain followers that consistently like your posts in exchange for a monthly payment. The service claims to provide real followers. It also promises adjustable speed of delivery for its likes and followers. To find out how it fared against other providers, we went through this service so that you don’t have to. What we found wasn’t very pleasant. While Skweezer promises that it will let you adjust the speed of delivery, it really isn’t the case. First, the service is difficult to navigate. Second, it doesn’t provide what it offers. After trying to adjust the speed of delivery, the effort ends in vain and you end up receiving likes at a speed that is unrealistic to say the least. Any actual Instagram user who is following your account and has a basic sense of how the social platform works would know that something fishy is going on. They would determine that the quickness of the likes are strange. These followers would eventually come to the conclusion that you are not really being authentic. This can hurt your brand and account’s credibility. Quality of accounts is another aspect where this service fails its users. Despite its claims, it doesn’t provide any followers that could be classified as being high quality. To add to these issues, a majority of the likes and followers you receive are from foreign accounts. This is another aspect that will tell your actual followers that you are not receiving real likes or followers. The support on this is service is moderate, considering the level of support available on other services. It offers live chat and email as modes of contact, with the live chat option only being available during business hours. Email replies are received within a few hours of contacting the company. However, since most of the other providers offer the same level of support services, this is pretty standard. The service has a moderate sense of reliability to offer in the reviews that it has on its website. But since anyone can put any content on their website and call it authentic, it doesn’t do much for the service. Apart from this initial flaw, actual information on the website’s reviews is hard to find. The comments available by users on third-party review platforms don’t seem to be authentic in themselves. Most of the accounts giving the service a 5-star review on those platforms seem to be fake. This shows that you should be wary of conducting business with this service. The Instagram likes can be purchased at a price starting from $25 for 250 likes, for up to 30 posts. That’s the one time package. It is available in different variations, such as 500 likes, 750 likes, and so on. This goes on for up to 10,000 likes per post, for up to 120 posts. The pricing keeps changing on the options you choose. Whereas, the monthly service for “Active Followers” that come with the promise of liking your posts starts at $17 for 100 followers per month, with an added feature for 50 likes for each and every single post. This makes the service more expensive than its counterparts. This service seems like just another seller in a sea of other Instagram likes and follower providers. It doesn’t offer anything out of the ordinary, but it does hold its own as a service, mainly due to its support which seems on par with industry standard. 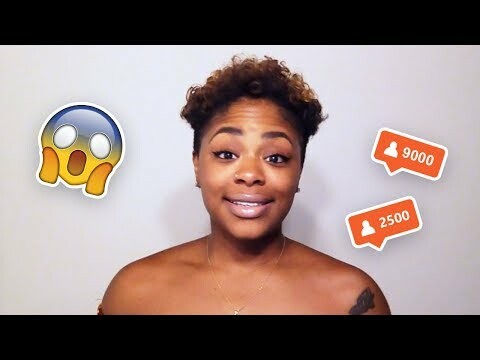 Overall, it is a service that you can try if you want to, but one that is definitely not on top of the list of providers that offer Instagram likes and followers.